With a background in Fine Arts, advertising, land acquisition and development in the Philippines, Phoebe Co has always excelled at keeping an eye on the big picture while never losing sight of the little things. She has a unique detail-oriented personality and creative problem-solving skills. 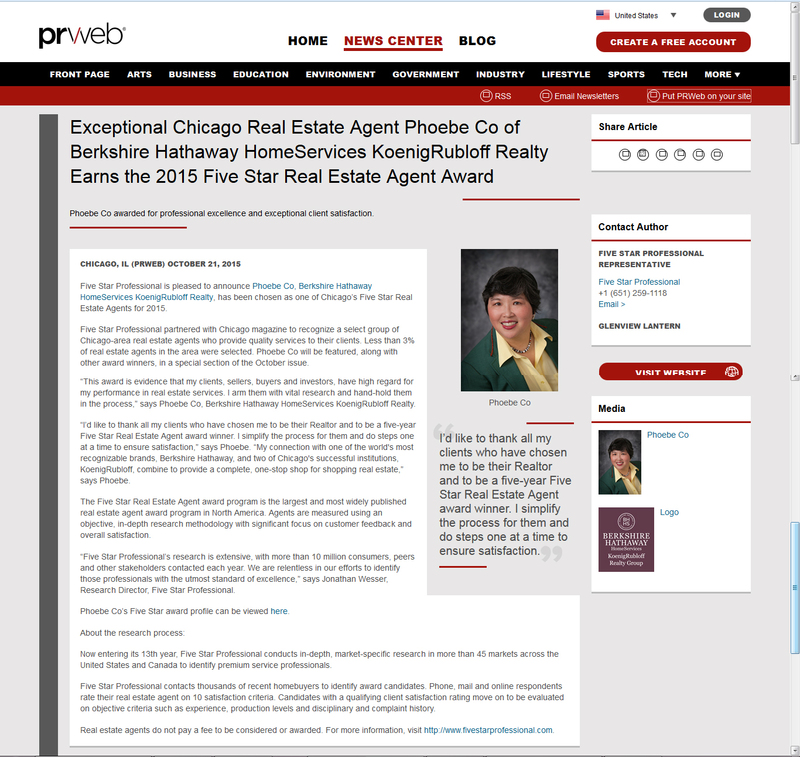 As a respected professional in Chicago and its suburbs, Phoebe has successfully combined numerous years of experience in real estate with her creative perspective . 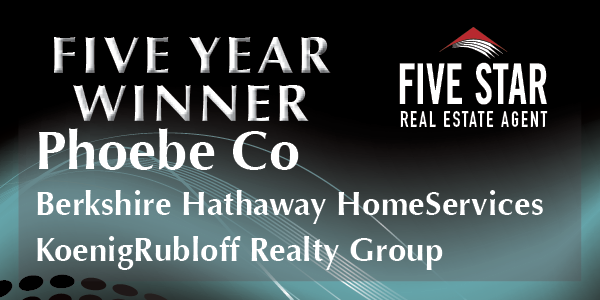 Phoebe's goal is to always help her clients make informed and well-educated investment decisions which will meet their short as well as long-term goals. She researches the myriad options available to her clients and analyzes every aspect and detail of a transaction to ensure each move is in the best interests of her clientele. This approach paves the way to a smooth and stress-free real estate experience. Wonderful Grennan Heights 3 bedroom, 2 bath brick split level home with side drive to 2 1/2 car detached garage with workshop extension. NEWLY REFINISHED Hardwood floors throughout the home. Living room, with vaulted ceiling, combined with dining room exudes abundant daylight, some windows with tint! Delightfully spacious kitchen with ceramic-tiled floors and lots of cabinetry. Each bedrooms has its own ceiling fan. Lower level features a large family room, full bath and laundry room with storage. Two blocks away, you can enjoy the Grennan Heights park which houses a preschool, sports gym, exercise room, baseball field, tennis court, and playground. Easy access to a corner grocery store, Niles Free bus, PACE bus, schools, expressways I-294 and I-94, shopping and restaurants. No pets and no smoking. Window blinds "as is" and in good shape. Credit check required for each person 18 years and above.